Meanwhile lets just say that we are proud Broughton Angling Club contributed a whooping 8 entries. Match dates 2019 now on the match dates page please make a note of them. Anyone not fishing the matches can you make sure you leave the water an hour before the draw time. thank you. 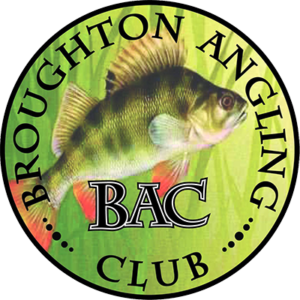 Thinking of joining Broughton angling club join now and get from now until March 31st FREE. Welcome to the new website! The new website is now up and running though–out the first few weeks we will be putting the finishing touches to the site. Have a look around and let us know what you think.